MoMM 1/c J. W. Cutshall, son of O. H. Cutshall, Pampa, husband of Florine Bishop, attended Breckenridge High. Entered Naval Reserve, 1942, trained in San Diego. 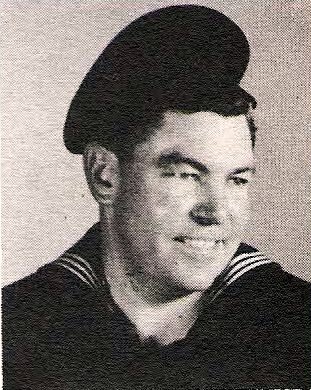 Served in Pacific on USS Y. P. 347. Awarded GCM and APO Ribbon. Discharged in 1945.